Class Hours: 8:00 a.m. to 12:00 p.m.
AAA Construction School, Inc. is approved by St. Johns and Flagler Counties to provide the Business & Law Exemption Course. 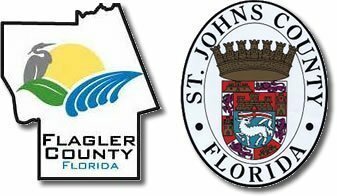 Upon completion of the course you will receive certificates which you will need to forward to the Supervisor of Licensing at the St. Johns and Flagler County Building Department. PLEASE NOTE: You will be charged a $10 fee if you decide to cancel or reschedule the above class. !!! 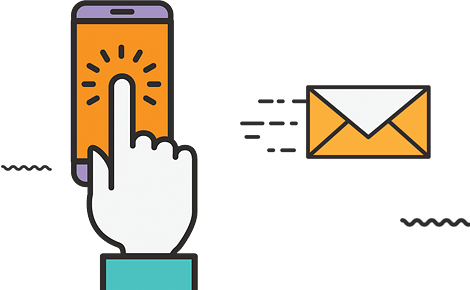 If you are fortunate (or unfortunate as the case may be) to be married and share the same email address and each will be taking the course PLEASE call us (800-741-7277) so we can setup your account manually so both of you can receive credit for your work !! !